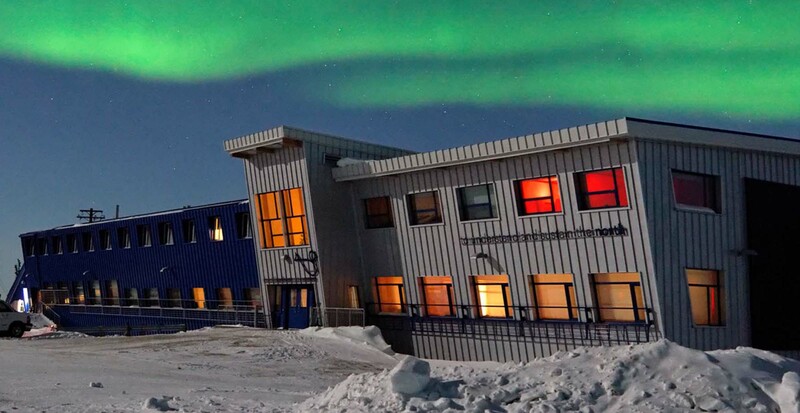 Multi-purpose facility for long-term research and monitoring of the tundra ecosystem. 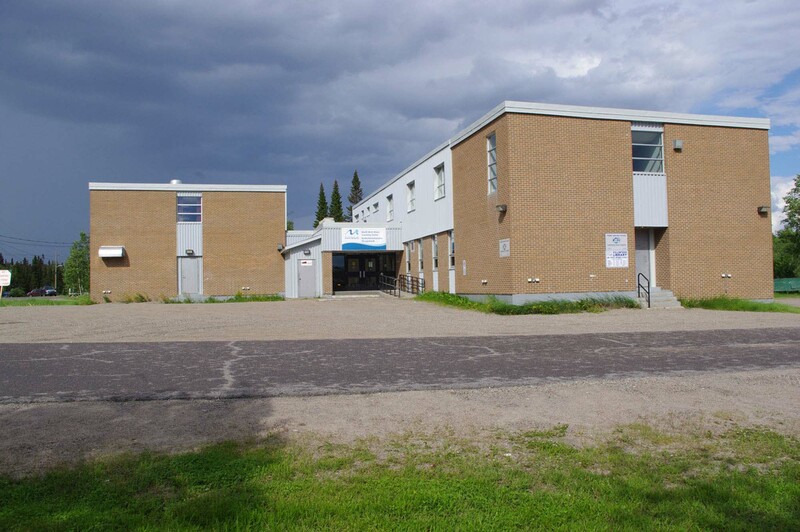 Located on Daring Lake, NWT. Seasonally-operated research station that can sleep up to eight people. 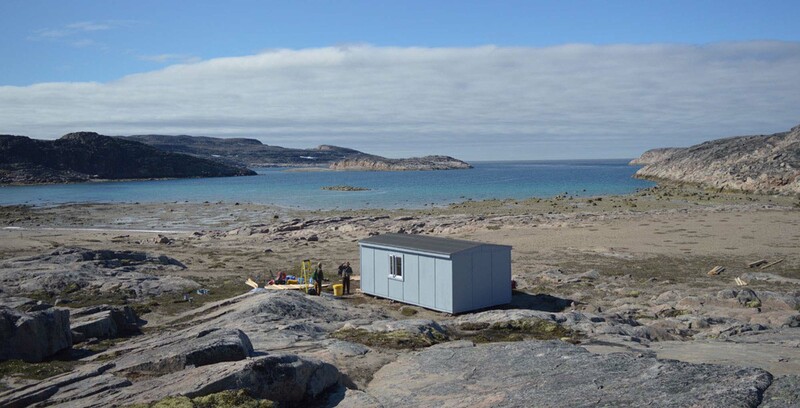 Located on the Hudson Strait near Cape Dorset, Nunauvt.  An accessible northern field research station, open year round, situated in the Hudson Bay Lowlands in Manitoba. 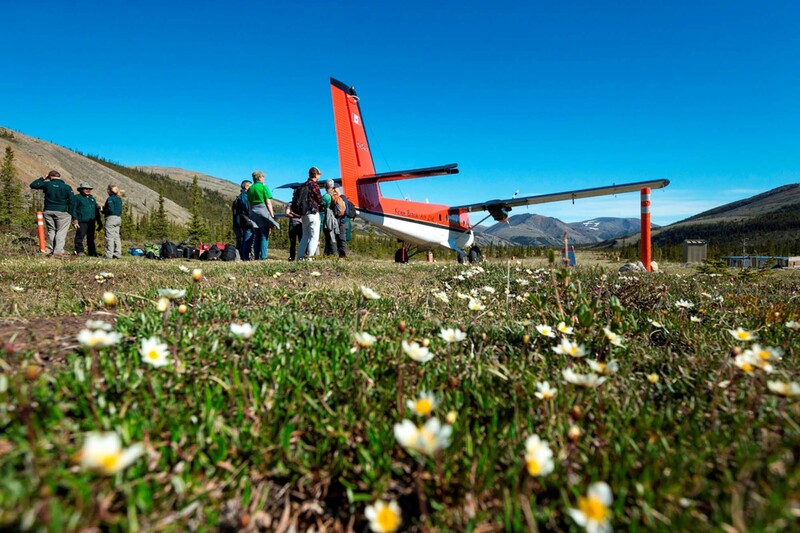 Modest base camp with usual operating season between June 1 and August 31, located in Ivvavik National Park, Yukon. 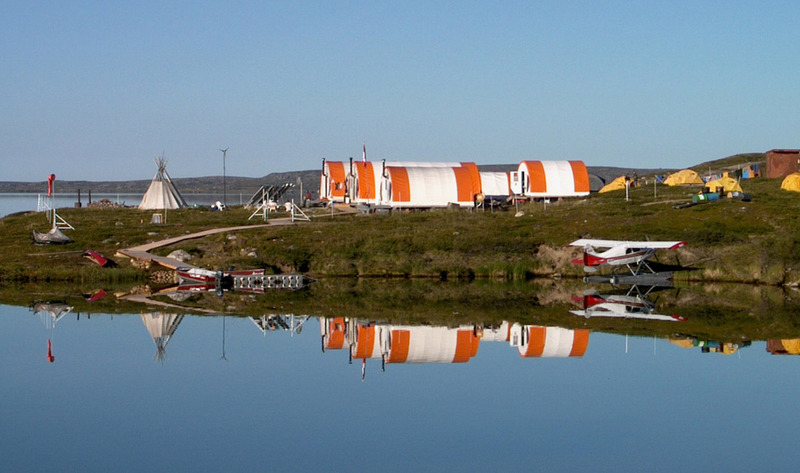 Year-Rround Research Station located in North West River, Newfoundland and Labrador. We are the facilities and know-how that make northern research possible in Canada.